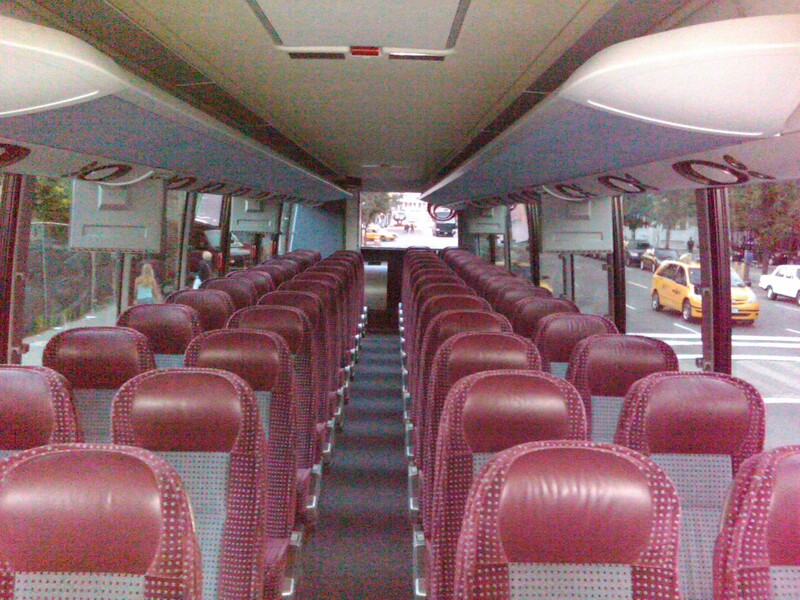 "Your Destination Begins With Us"
Our company is your number one source for professional charter and bus tour service. We surpass the competition, in not only price, but value as well. Established, 1985 in East Orange, NJ, our company has served the tri-state area for 30 years and counting. 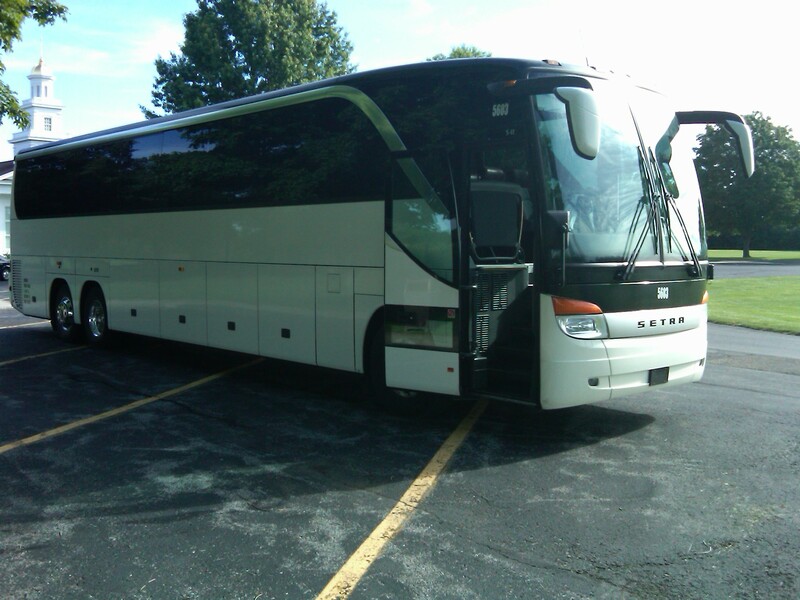 Specializing in all areas of motor coach travel from one day outings to multi-day cross country tours. 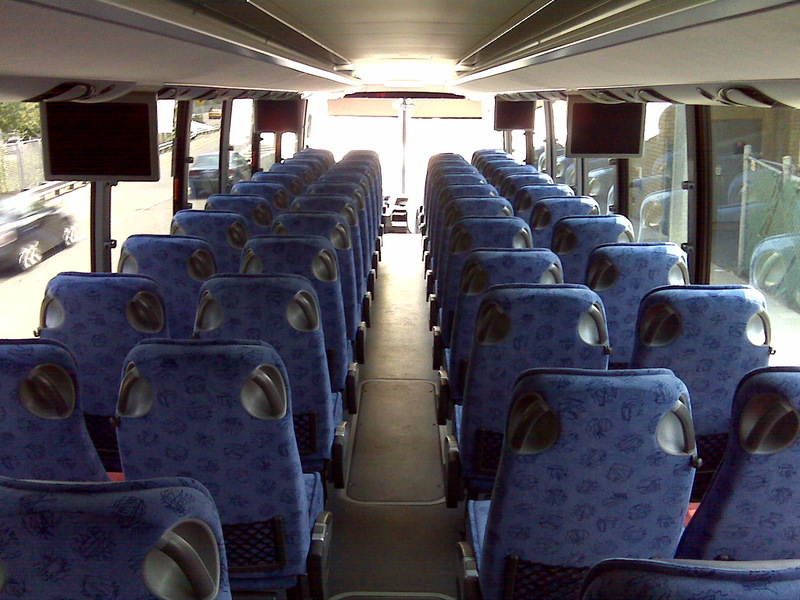 We offer late model tour coaches range from 20 to 56 seats, leaving room for you to moderately stretch your legs in comfort. 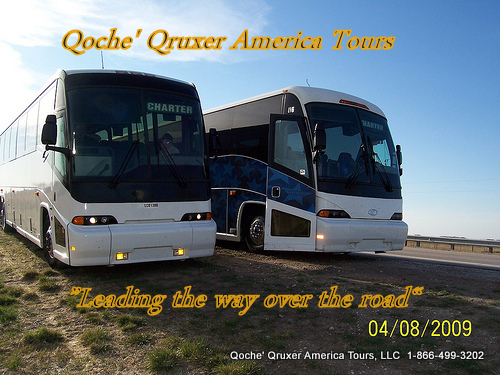 We here at Qoche' Qruxer know the need for comfort while traveling aboard any motor coach. We are dedicated to providing our customers with continued superior service by offering 24 hour - 365 days customer service. Call, Fax, Text or Email us your charter or tour information and we will do the rest. It's that simple. Booking a bus has never been more enjoyable.